・(SR2) Surprise! 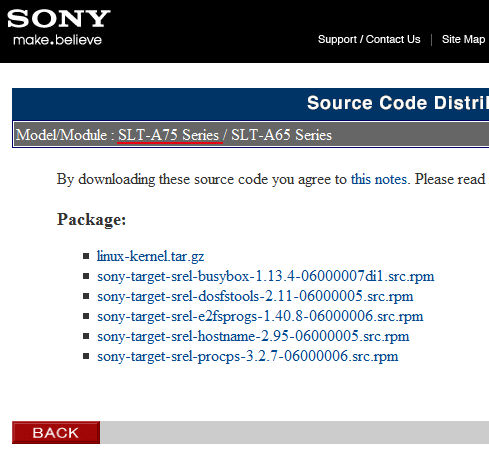 Will there be a Sony A75 soon?? ?